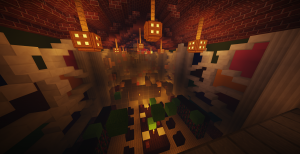 What if parkour courses had two realms, one made of light and one of dark. That's what this map represents. ¡Jump through nine levels full of special blocks and secret areas! Play through some tough puzzle levels. And after that, there is a large adventure style level where you must find your way into the castle! This is a mini-game map available in English and French. Welcome to the Ring of Parkour! On this map you'll have to go through several Different Themed Stages! Make sure to play it! im pretty sure you'll enjoy it. A find the button map with a gimmick I havent seen used before. Welcome to prisma survival! In this map you must complete 55 challenges while surviving in this prism! A 256-block tower. Can you reach the top? This is a multiplayer tower defence game based on the Plants vs Zombies. The youtuber Sethbling made a map based on the same idea very long time ago for minecraft 1.6.2. This map is an adaptation for minecraft 1.13.2 (but much different) of Sethbling's original Blocks vs Zombies. Mmmmm cookies... i mean wait what? 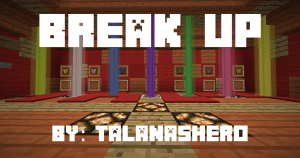 oh yeah this is a new parkour map based around cookies! 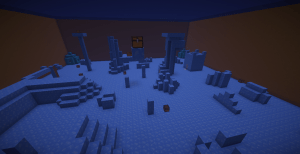 in this small sized parkour map travel around on cookie platforms and make it to the milk! Each level will have 7 different pairs, but 3 of those pairs are not correct. Which ones? 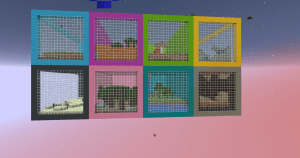 How well do you know Minecraft trivia? 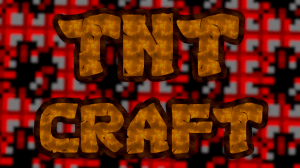 A Minecraft 1.13.2 PvP minigame for 2-4 players. JUMP FORTRESS is a platforming map with a built-in multi jump and wall climbing mechanic. there are moving platforms, projectiles, and a challenging end boss to test your skills. Place respawn points at will to jump back into the action.